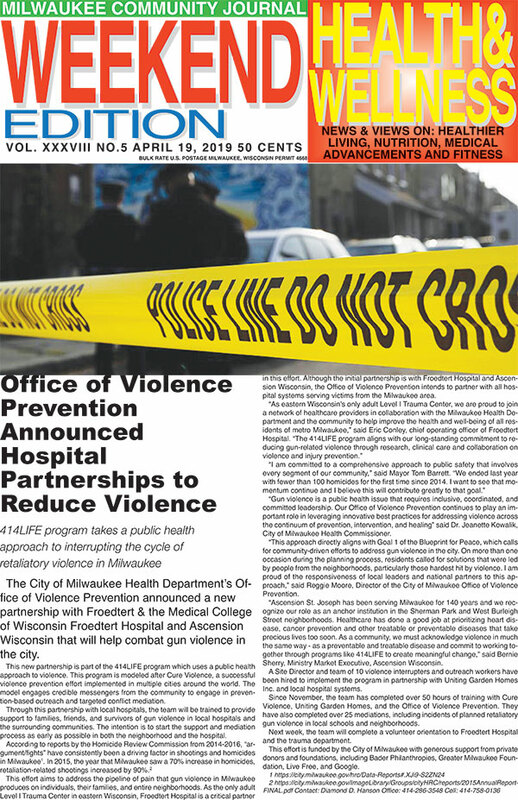 Milwaukee, WI – The City of Milwaukee Health Department’s Office of Violence Prevention announced a new partnership with Froedtert & the Medical College of Wisconsin Froedtert Hospital and Ascension Wisconsin that will help combat gun violence in the city. This new partnership is part of the 414LIFE program which uses a public health approach to violence. This program is modeled after Cure Violence, a successful violence prevention effort implemented in multiple cities around the world. The model engages credible messengers from the community to engage in prevention-based outreach and targeted conflict mediation. Through this partnership with local hospitals, the team will be trained to provide support to families, friends, and survivors of gun violence in local hospitals and the surrounding communities. The intention is to start the support and mediation process as early as possible in both the neighborhood and the hospital. According to reports by the Homicide Review Commission from 2014-2016, “argument/fights” have consistently been a driving factor in shootings and homicides in Milwaukee. In 2015, the year that Milwaukee saw a 70% increase in homicides, retaliation-related shootings increased by 90%. This effort aims to address the pipeline of pain that gun violence in Milwaukee produces on individuals, their families, and entire neighborhoods. As the only adult Level I Trauma Center in eastern Wisconsin, Froedtert Hospital is a critical partner in this effort. Although the initial partnership is with Froedtert Hospital and Ascension Wisconsin, the Office of Violence Prevention intends to partner with all hospital systems serving victims from the Milwaukee area. “Gun violence is a public health issue that requires inclusive, coordinated, and committed leadership. Our Office of Violence Prevention continues to play an important role in leveraging innovative best practices for addressing violence across the continuum of prevention, intervention, and healing” said Dr. Jeanette Kowalik, City of Milwaukee Health Commissioner. “This approach directly aligns with Goal 1 of the Blueprint for Peace, which calls for community-driven efforts to address gun violence in the city. On more than one occasion during the planning process, residents called for solutions that were led by people from the neighborhoods, particularly those hardest hit by violence. I am proud of the responsiveness of local leaders and national partners to this approach,” said Reggie Moore, Director of the City of Milwaukee Office of Violence Prevention. “Ascension St. Joseph has been serving Milwaukee for 140 years and we recognize our role as an anchor institution in the Sherman Park and West Burleigh Street neighborhoods. Healthcare has done a good job at prioritizing heart disease, cancer prevention and other treatable or preventable diseases that take precious lives too soon. As a community, we must acknowledge violence in much the same way – as a preventable and treatable disease and commit to working together through programs like 414LIFE to create meaningful change,” said Bernie Sherry, Ministry Market Executive, Ascension Wisconsin. A Site Director and team of 10 violence interrupters and outreach workers have been hired to implement the program in partnership with Uniting Garden Homes Inc. and local hospital systems. Since November, the team has completed over 50 hours of training with Cure Violence, Uniting Garden Homes, and the Office of Violence Prevention. They have also completed over 25 mediations, including incidents of planned retaliatory gun violence in local schools and neighborhoods. Next week, the team will complete a volunteer orientation to Froedtert Hospital and the trauma department. 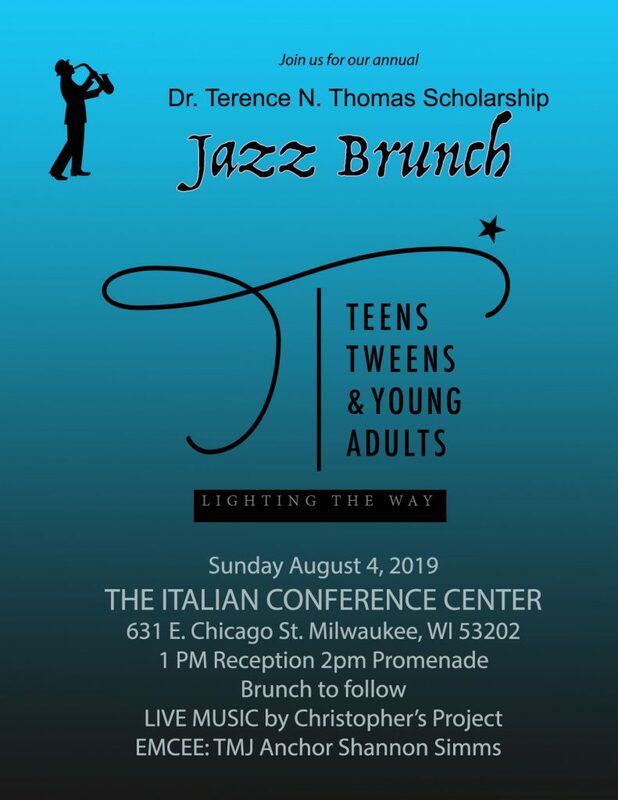 This effort is funded by the City of Milwaukee with generous support from private donors and foundations, including Bader Philanthropies, Greater Milwaukee Foundation, Live Free, and Google. Ascension Wisconsin (ascension.org/Wisconsin) operates 24 hospital campuses, more than 100 related healthcare facilities and employs more than 1,300 primary and specialty care clinicians from Racine to Eagle River. Serving Wisconsin since 1848, Ascension is a faith-based healthcare organization committed to delivering compassionate, personalized care to all, with special attention to persons living in poverty and those most vulnerable. As such, Ascension Wisconsin provided more than $292 million in community benefit, including care of persons living in poverty in Fiscal Year 2018. As one of the leading non-profit and Catholic health systems in the U.S., Ascension operates 2,600 sites of care – including 151 hospitals and more than 50 senior living facilities – in 21 states and the District of Columbia. Cure Violence is a teaching, training, research and assessment NGO focused on a health approach to violence prevention. The Cure Violence health model is used by more than 50 communities in the U.S., as well as countries ranging from El Salvador to South Africa to Syria. Cities and organizations implementing the Cure Violence health model regularly experience reductions in violence within the first year ranging from 40-70% and greater reductions in subsequent years. We provide cities and organizations with the training and technical assistance to effectively implement the Cure Violence model. We are currently focusing our efforts on three parts of the world: the United States, Latin America, and the Middle East/North Africa. Froedtert & the Medical College of Wisconsin Froedtert Hospital is a 585-bed academic medical center and a leading referral resource for advanced medical care. Part of the Froedtert & MCW health network, Froedtert Hospital also operates the region’s only adult Level I Trauma Center. The primary adult teaching affiliate of the Medical College of Wisconsin, Froedtert Hospital is a major training facility for more than 1,000 medical, nursing and health technical students annually. It is also a respected research center, participating in thousands of research studies, including clinical trials, every year. Froedtert Hospital is located on the Milwaukee Regional Medical Center campus. 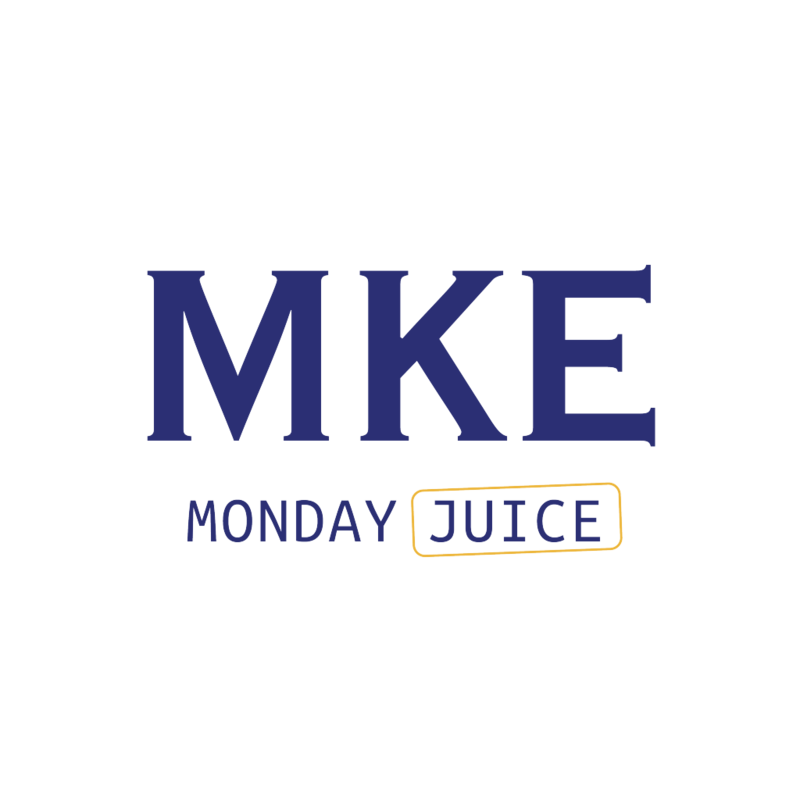 Campus partners are: BloodCenter of Wisconsin, Children’s Hospital of Wisconsin, Curative Care Network, the Medical College of Wisconsin, and the Milwaukee County Behavioral Health Division. 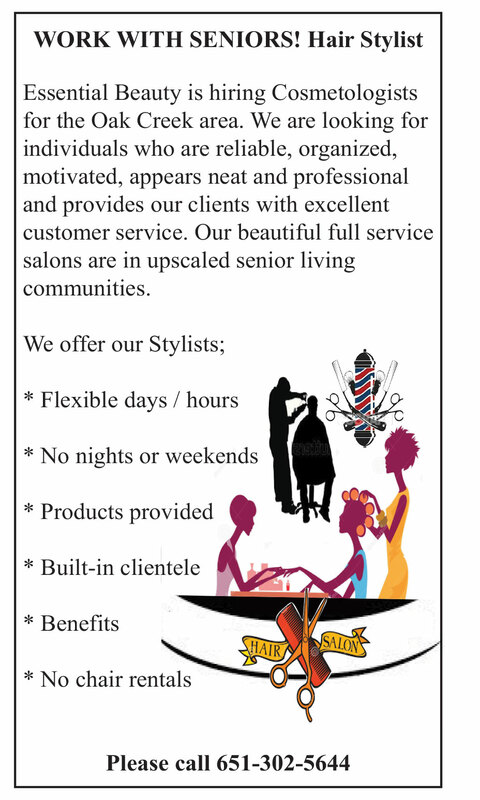 For more information, visit froedtert.com. Uniting Garden Homes is a neighborhood-based intermediary committed to provide programs and support initiatives for economic growth and development. 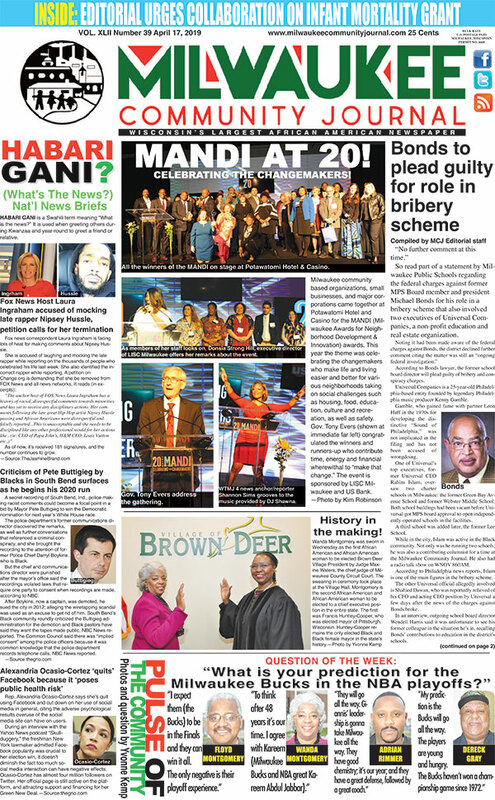 Uniting Garden Homes currently serves as the community-based partner agency for the north region 414LIFE site.